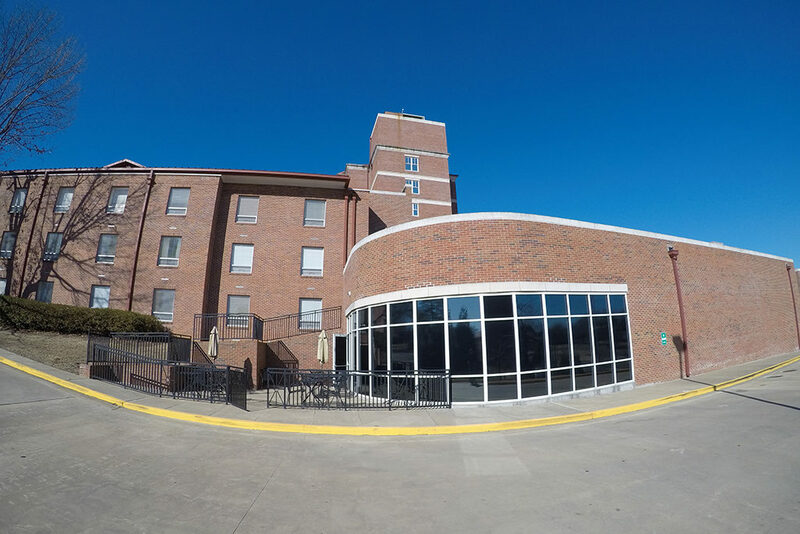 Looking for a solution for the underutilized McCormick Cafe at the Inn at Ole Miss, the alumni association reached out to us to perform an audit of the hospitality spaces and recommend solutions. 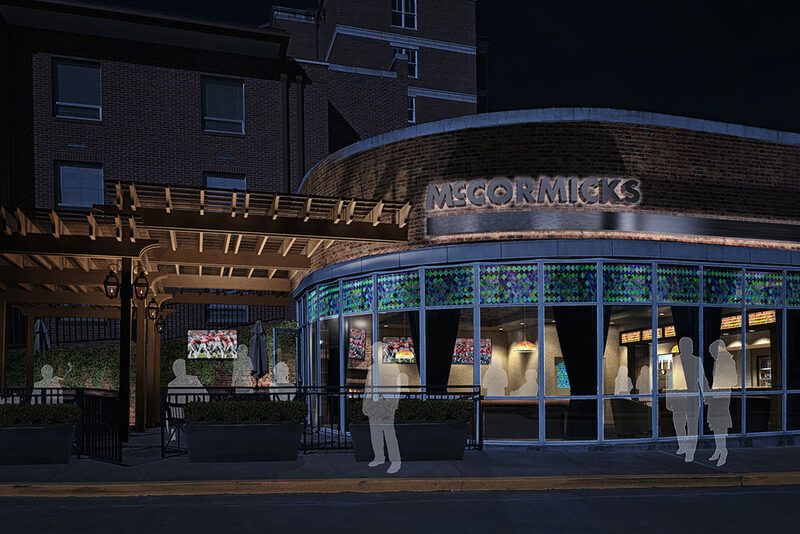 Our team proposed a rebrand of the space into a more visible lounge concept to include an English-style bar, flat screen televisions, comfort pods, gas fireplace and a covered cigar patio. 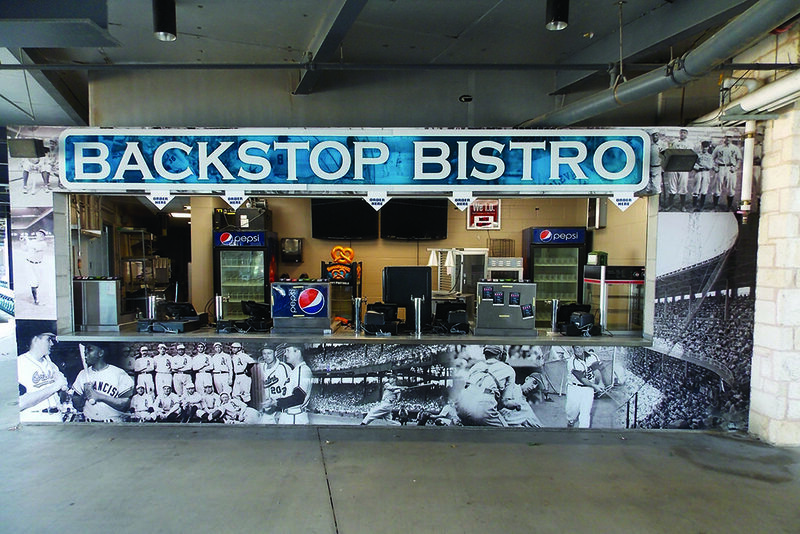 RS3 Strategic Hospitality redesigned every culinary concept at Dell Diamond with seven unique restaurant storefronts and removed the typical cookie cutter concession stands. 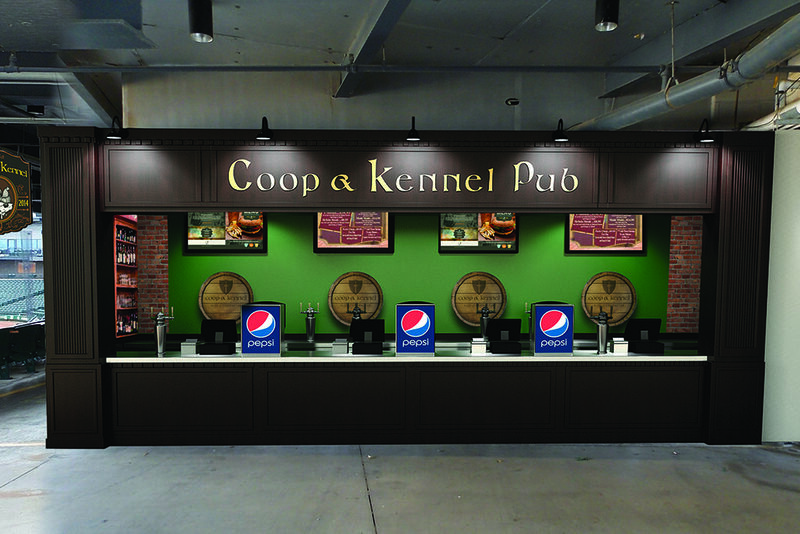 The Coop & Kennel, among others, has become a mainstay at several of our other venues. 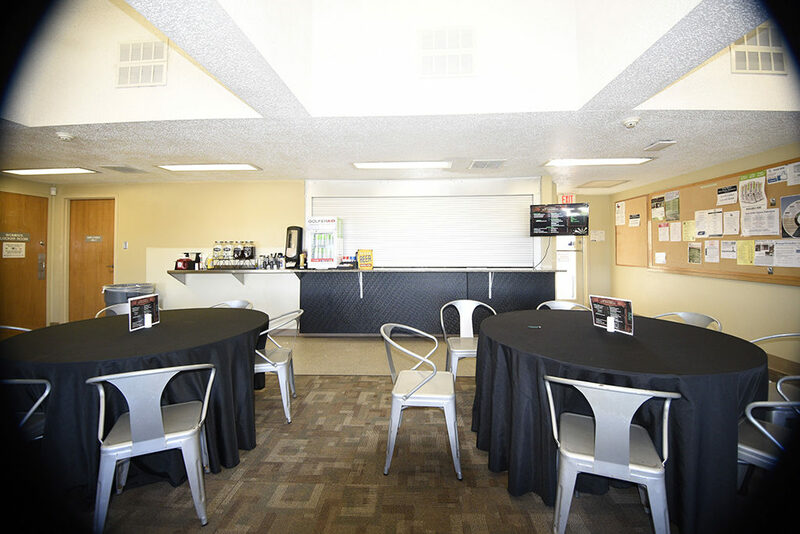 In 2016, RS3 Strategic Hospitality completed a renovation of the preexisting concession stand at the Jimmy Clay and Roy Kizer Golf Courses into a more traditional clubhouse bar atmosphere, renamed the Stag & Finch Scottish Alehouse. 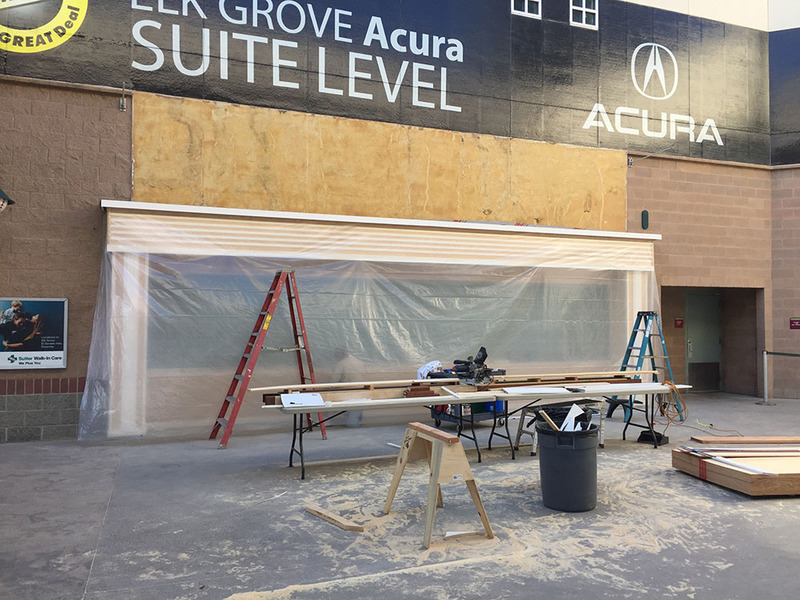 The transformation included a chef-driven culinary program, themed beverage carts and a food valet delivery platform. 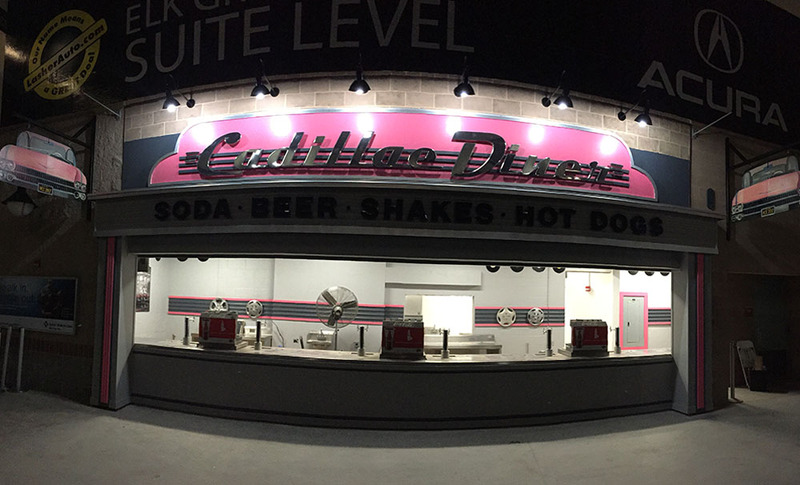 Following the 2016 season, we were brought on for the redesign and renovation of the proprietary Cadillac Diner at Raley Field, home of the Sacramento River Cats. 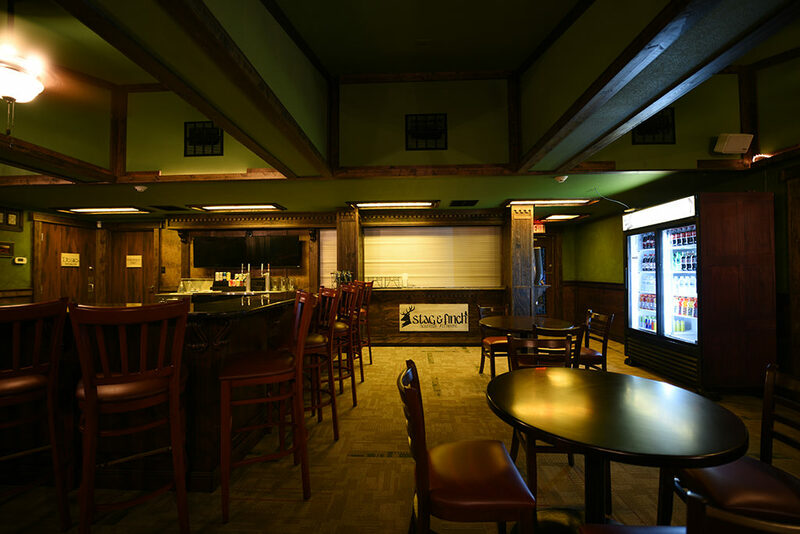 Our menu creation, logo design, comprehensive operational training and recommendation on capital expenditures resulted in a 12% organic per capita growth in the first year of operation.